Collaborating with Savvy Design, the creators of the artwork for this full vehicle wrap. The contrasting design, featuring divergent textures of matte and gloss, is complimented further with conflicting white reflective bands. 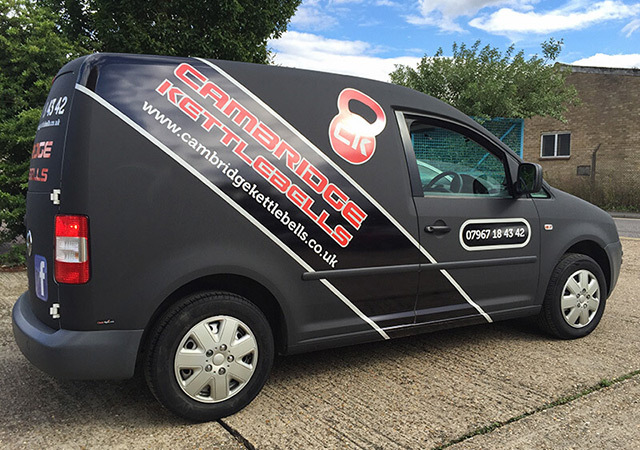 A noteworthy design, be sure to look out for it in the Cambridgeshire area.